100% Polyester Microfibre. Anti microbial treatment (excluding Jungle Camouflage). Supplied plain with no logo. Over a dozen different ways to wear it! How will you wear yours? 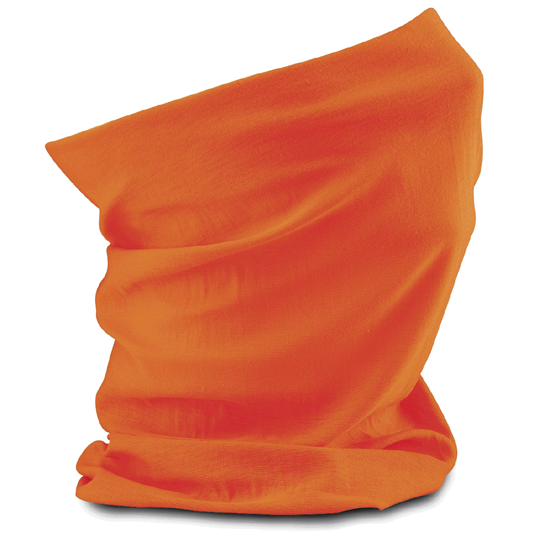 Multi-purpose tubular neck and head scarf.